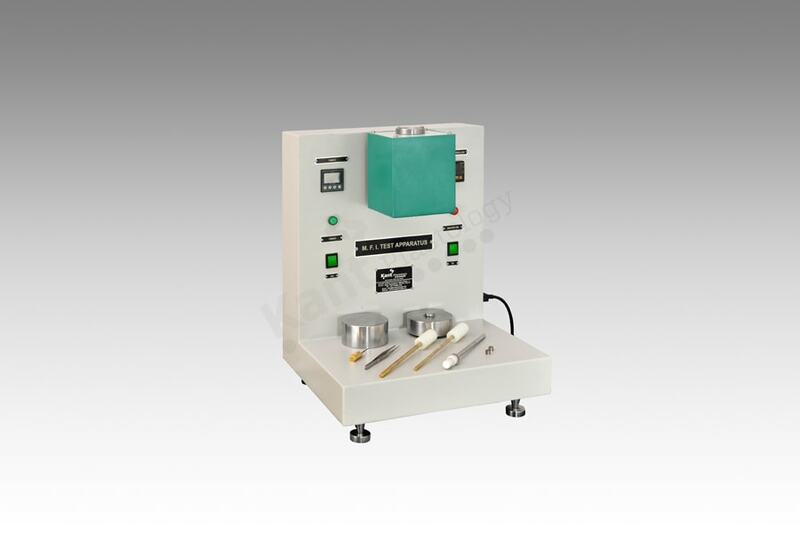 Kant Plastology feels abundantly pleased to offer a very sleek and compact design of MELT FLOW INDEX TESTER is rugged constructed machine with very precisely machined mechanical parts and accurate control on heating through PID temperature control. Custom made heaters equally distributed in barrel assembly for uniform heating. Kant Plastology procures all related mechanical accessories to conduct the test. Timer range Range from 0.1 minute/sec to 999.9 minute/sec.